Find out how Gilsulate 500XR exceeds expectations around the globe. The Gilsulate 500XR system provides clients “the most cost effective and efficient in the country”, “more than twice as efficient as a typical utility generating station.” With Gilsulate you bury it and forget it; helping eliminate expensive on-going maintenance costs while providing long-term reliability, “failure is not an option” for our clients. 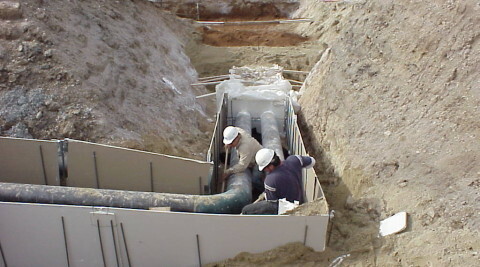 For nearly 75 years Gilsulate has been specified for underground pipe insulation projects. It’s the better choice due to recognized long-term reliability and found to be significantly more efficient and cost effective than a pre insulated piping system. 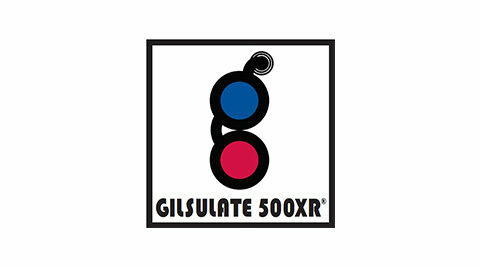 Gilsulate 500XR is an easy and simplistic system allowing a variety of options and flexibility while using conventional construction. 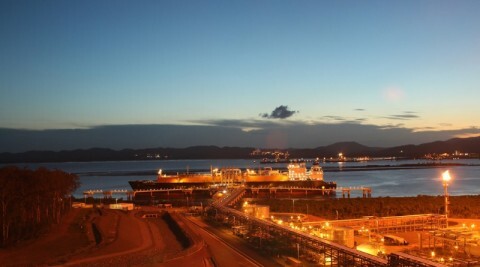 Gilsulate International is a trusted WOSB partner with many of the world’s largest and respected engineering, procurement, construction companies; where failure is not an option. Gilsulate 500XR is ready to ship with no long lead times, offers superior insulating efficiencies, high level of corrosion protection for EPC’s critical infrastructure construction projects. Save energy and maintenance costs! Gilsulate 500XR satisfies and exceeds the requirements of the U.S. Military Standards (UFGS 33 61 13 Pre-Engineered Underground Heat Distribution System.) The United Facilities Guide Specifications is a joint effort of USACE, NAVFAC, AFCESA, and NASA and are used in specifying construction for the US Military Services. Gilsulate International, Inc. is a woman-owned and operated small business (WOSB) located in Santa Clarita, California. We are the manufacturer and proprietor of the patented product Gilsulate 500XR®. Our client base spans across all of North America and throughout the world. We have a passion for our product and believe without a doubt that it is the very best product for insulating and providing corrosion protection to underground pipes, tanks and structures. We do more than manufacturer and sell Gilsulate 500XR. 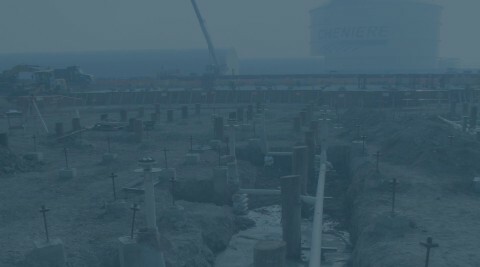 We are viewed as experts in understanding underground distribution systems. We collaboratively work with end users, engineers and contractors to evaluate, assist and aid with solving problems and challenges. We help end users to eliminate their constant “digging-up” of their underground systems. Laura Duncan, President and Owner: Often described as a “straight shooter” this 5’1 gal was born and raised in the Midwest and is passionate about helping folks with her patented controlled density insulation product Gilsulate 500XR. Raised on the foundation and principals of a fair and hard days work, Laura is proud and excited to assist old and new clients. She takes genuine pride in helping to solve her client’s challenges and assisting them with their goals of sustaining a comfortable environment… because her business is making sure her client’s business succeeds. 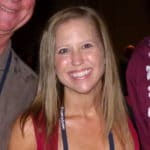 Laura has an “open door policy” so let her know how she or her team can help you!